Composed by Donna Opfer. Arranged by Elizabeth C. Axford. 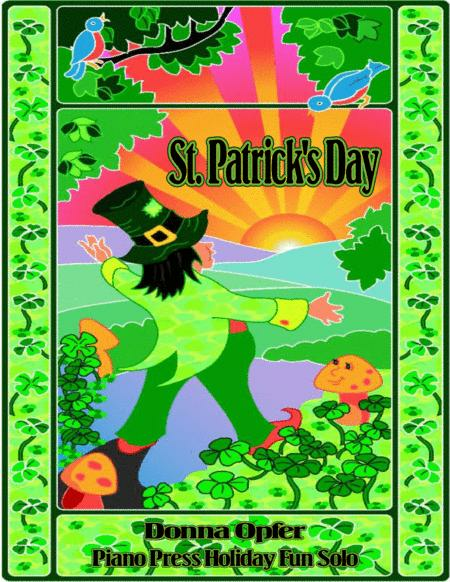 Christian, Repertoire, St. Patrick's Day, Children's Music, Recital. Sheet Music Single. 4 pages. Published by Piano Press (S0.296073). Early intermediate-level piano solo in C Major; C Hand Position; 4/4 meter with dotted rhythms and quick tempo; left hand block chords; lyrics.